What’s The Fuss About 4K? This years World Cup Final is going to be filmed in 4K, experts claim that Ultra HD is the next big thing – but do we really need more confusing television standards? A new high-resolution video standard, that offers up to four times the detail of the current HD standard, and a wider range of colours. 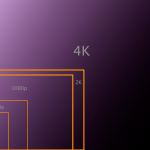 4K refers to a format that is already widely used in digital cinemas, where the resolution is 4096×2160 pixels (4K being the number of horizontal pixels). 4K can also be used to describe a similar standard adopted by TV manufactures, but the official name for this is Ultra HD (or UHD) with a resolution is 2840×2160 pixels (2160P). When is it due to launch? If you are willing to spend £3,000 you can get an Ultra HD TV today. 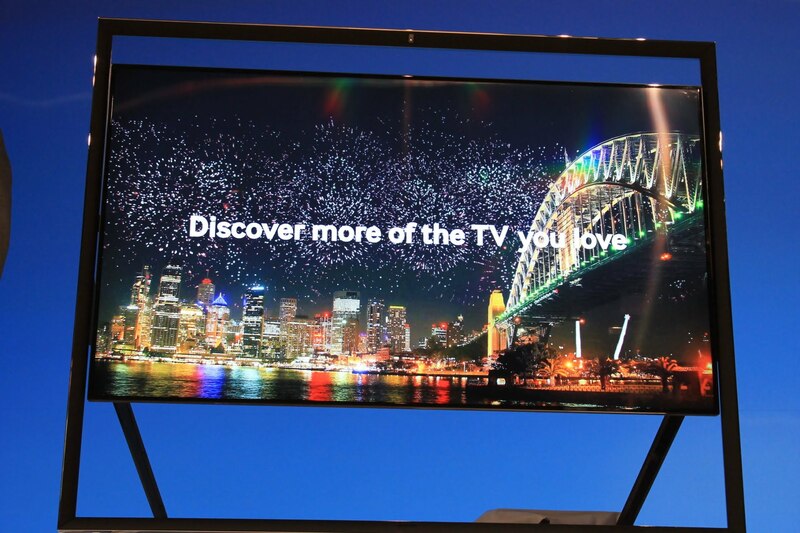 Sony, Samsung and LG have already launched an UHD-ready TV in the UK. 4K and Ultra HD TVs were everywhere at this years Consumer Electronics Show (CES) in Las Vegas, there are many more UHD-capable devices due out in the coming months. What other devices will use Ultra HD? Theoretically any device that can display or record video could benefit from the resolution boost of Ultra HD. This means PCs, gaming devices, tablets, camcorders, digital cameras and even smartphones could adopt the standard. Is this just another gimmick to get us to buy new TVs? Unlike 3D, which proved to be a passing fad, Ultra HD is an improvement in general image quality. As such, Ultra HD is much more likely to be widely adopted. I have not even got HD do I need Ultra HD? If you have ever seen Ultra HD in action you will know how impressive it looks. There are many reasons why now might not be the best time to upgrade to UHD. Costs is a big one as they are still way to high at the minute, and some aspects of the format still need to be properly standardised, this includes a new type of HDMI connection. More importantly there is hardly any Ultra HD content available to watch in the UK. Broadcasters like the BBC and Sky are currently developing Ultra HD programming. Its unlikely we will be seeing much Ultra HD content via traditional broadcast methods any time soon, given there are only a handful of HD channels available on terrestrial TV, satellite or cable more than 10 years after the first HD transmission. Amazon and Netflix have both said they are developing Ultra HD video streaming services but there is still no word on a launch date in the UK. YouTube can already support 2160p and there is a small selection of Ultra HD clip available to view. Most of these are unwatchable unless you have a high end PC with a very high-end graphics card and super fast broadband connection. 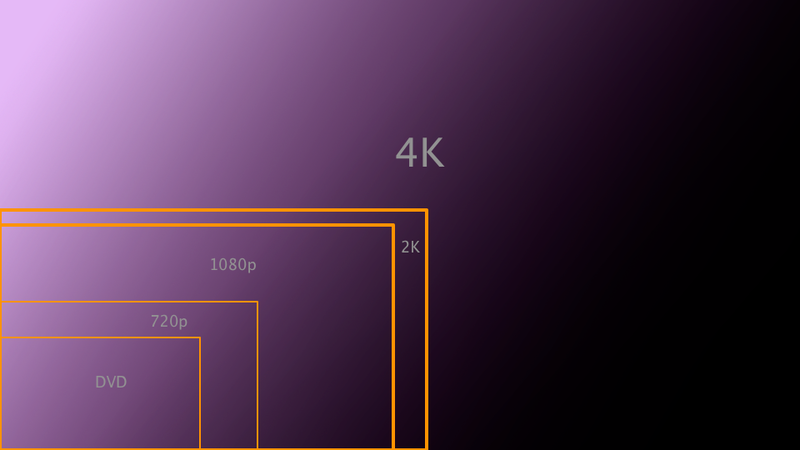 You will also need to take the size of your living room in to account before jumping on the 4K bandwagon. Currently, the only Ultra HD TVs available are 50ins and bigger. There will be smaller sets one day but the benefits of 2160p are much clearer on a larger screen.